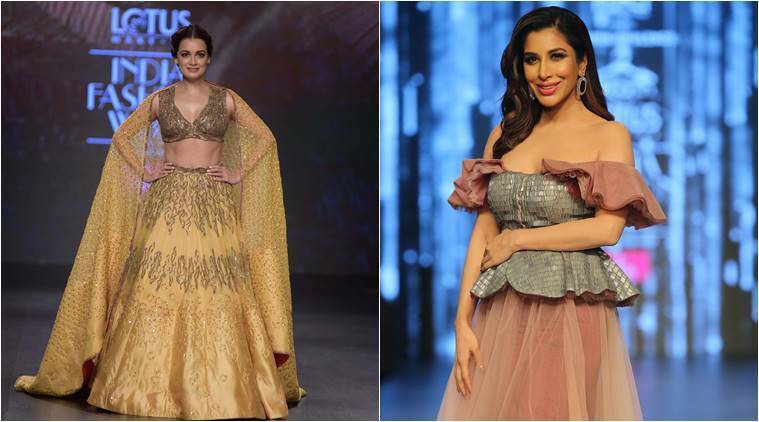 Lotus Make-Up India Fashion Week Autumn Winter’ 2019: The third day saw Dia Mirza, Sophie Choudry, Amyra Dastur and Kritika Kamra as showstoppers. 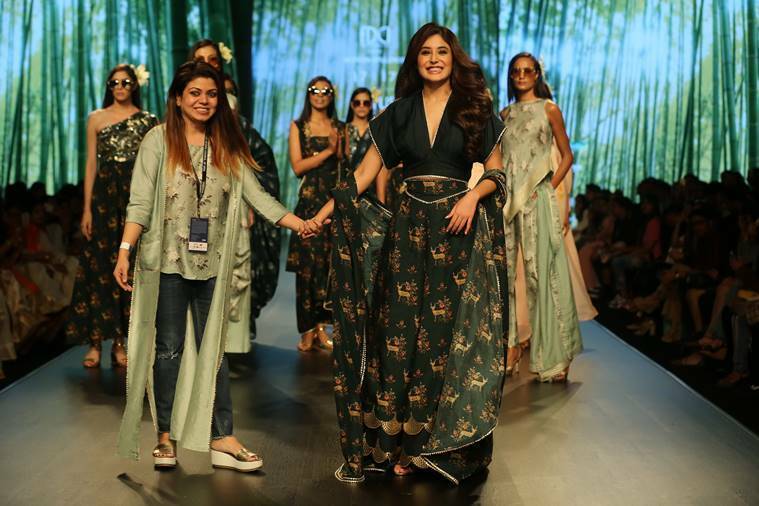 Lotus Make-Up India Fashion Week Autumn Winter’ 2019 (LMIFW AW’19), a four-day fashion extravaganza, is currently underway in the capital city. 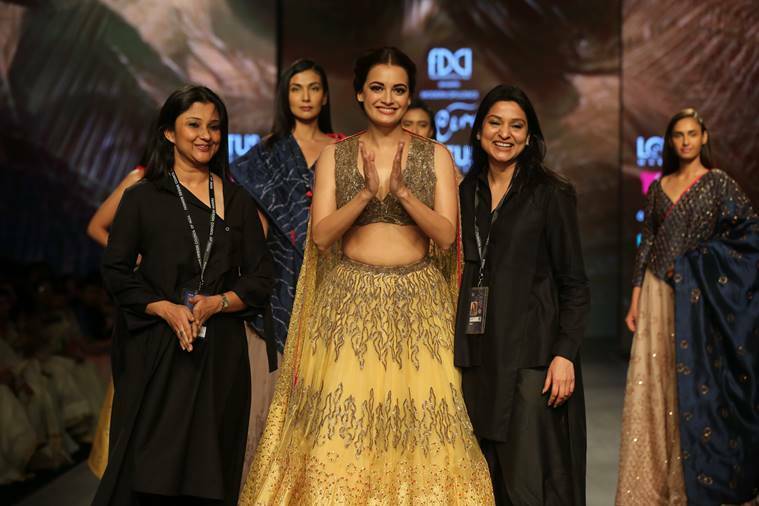 Designers Ruchi Roongta and Rashi Agarwal, Shivani, Simmi Saboo, Ashwini Reddy, among others showcased their collections on the third day of the fashion fiesta, which also saw Dia Mirza, Sophie Choudry, Amyra Dastur and Kritika Kamra playing showstoppers. “In our silhouettes, we have introduced embroidered quilts instead of dupattawhich is much more practical in a winter wedding. Quilted lehengas and saris are also there. So the whole idea is to introduce practical clothing into winter festive wear. “I am” celebrates the flawed authentic woman who can be anything and everything. Our collection upholds the idea that more than the eyes of the beholder, beauty lies within you, the real you,” said the designers. Simmi Saboo’s collection, titled ‘IKYA’, is derived from the Sanskrit word “Aikya”, meaning harmony and amalgamation. The collection was a unique blend of trends and prints with a touch of contemporary style. “Our silhouettes are known for its comfort, whether it is on the ramp or in your wardrobe, the look and fit would be the same. our seamless styles make everybody look graceful. Our brand aesthetics works on making Indian outfits more trendy yet not losing its flavour,” said Simmi Saboo. ‘Rhea’ was all about representing women of elegance and grace. 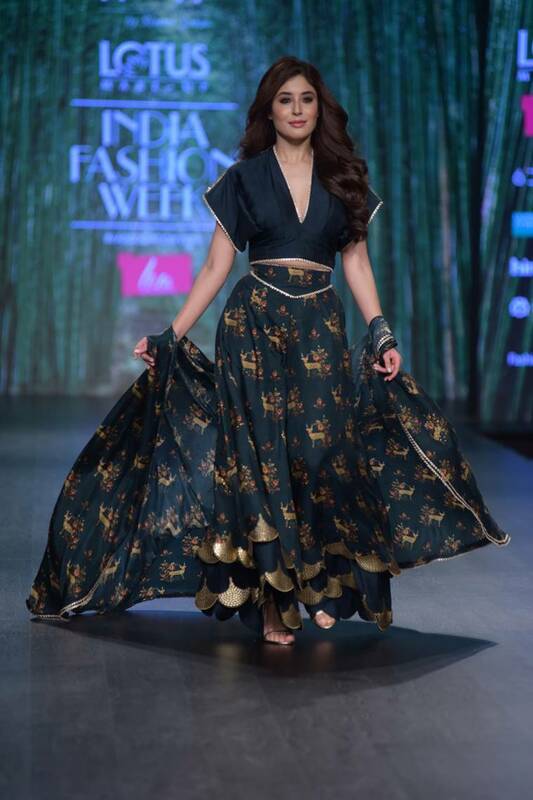 Ashwini Reddy’s ensembles were breezy, yet had intricate embellishments teamed with the signature floral prints. The accessories also comprised of embroidered belts, which created a style statement for the season. The collection ‘Circle of life’ used feminine silhouettes and created a balance between glamorous ensembles and wearable gowns, dresses and separates with intricate detailing using extensive embroidery techniques. The collection featured tulles, organza, silk, velvet and neoprene, fabrics that fall beautifully on all body types. 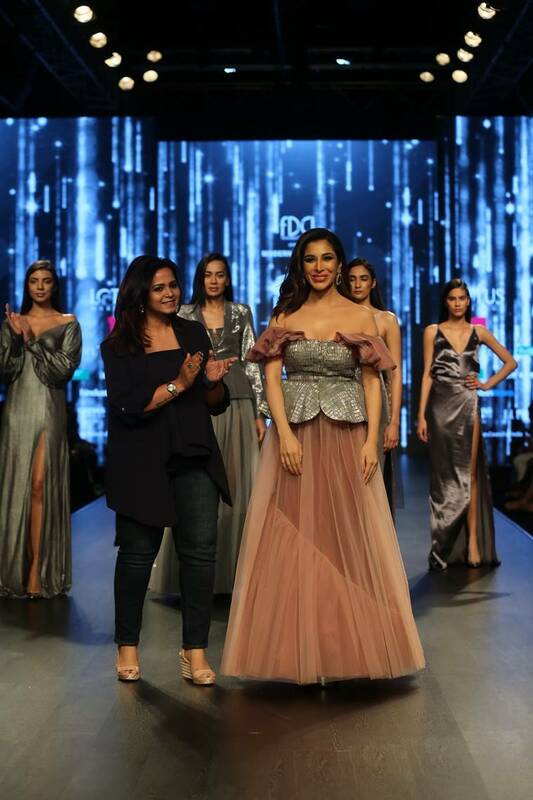 “Our talented hand craftsmen have been patiently working with us to create this extensive collection with side wastings of the fabric used for embroider and trimmings,” said the designer.